This is the most voluminous study of earthworks currently in print. The central characters of the movement--Robert Smithson, Richard Long, and Christo--are featured alongside less well-known but equally brilliant artists. 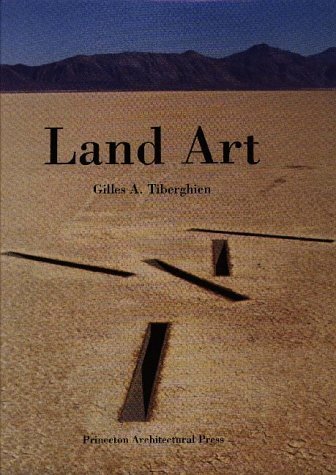 Land Art is authoritatively produced, extremely well illustrated, and edited as intelligently as this challenging movement demands.